Episode 236 - Deal, or No Deal? 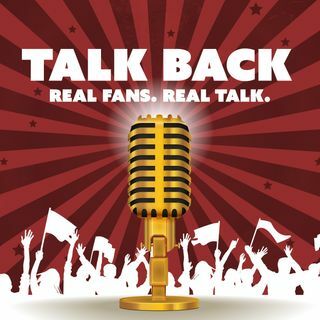 This week's episode of Talk Back includes an NBA post trade deadline reaction from hosts Justin Gay and Eric Nesbit, as well as a Super Bowl recap in segment two, a game that left both jockeys at a loss for words. Enjoy the show!